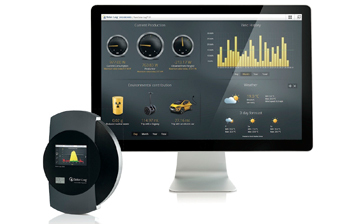 Solar-Log are monitoring systems very used in PV installations. 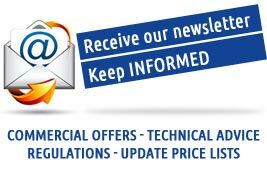 Maximize your PV investments: Solar-Log™ notify immediately by e-mail or text message in case of any malfunction or reduced performance, with protection on your ROI and offering to the bank the security it needs. Useful way to increase self-consumption, thanks to Smart Energy functions. Easy to install and to use. Fast installation and connection to internet, without software installation. Many functions at a very competitive price, in a quality product. They could become the demonstrates of your active concern for environmental protection. 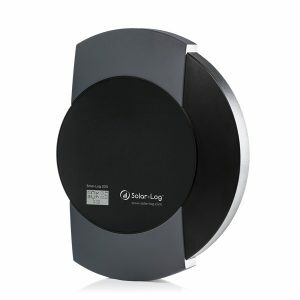 Solar-Log™ devices are the world’s market leader. Monitor your PV plant with the Solar-Log internet connection. 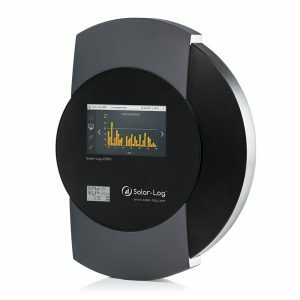 All three Solar-Log™ models are able to monitor a PV plant completely with the internet connection. The model of Solar-Log™ that is the best “match” depends on the plant size, availability of PC/internet and costs. In function of which Solar-Log™ you select, you can chose the right accessories. VP Solar helps you with its technical department. For any information you need, VP Solar technical department is at your disposal. The catalogue/price-list is inside the web private area that is accessible to any customers. 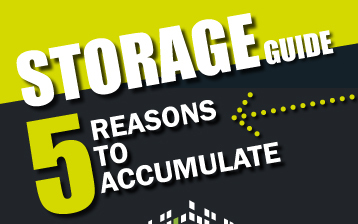 It contains catalogue/price-lists about: photovoltaic modules and inverters; mounting and cabling systems; heat-pumps; thermal and thermodynamic. Many resellers are appreciating very much the systems pre-configurated in kit, containing many products and/or technologies. 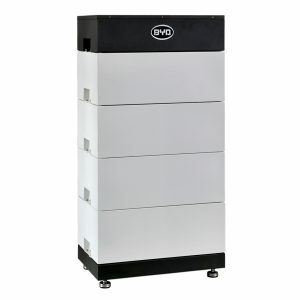 In the last period the interest for storage systems integrated with PV plants is growing. The relationships and experiences consolidated by VP Solar from 1999 are oriented to propose the best solutions to the customers. 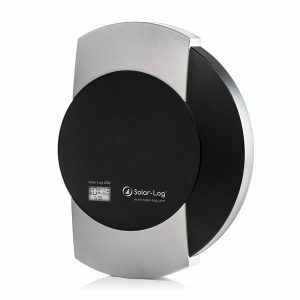 Solar-Log 1200 monitoring device ideal for small and medium systems. Graphical representation and commands on the TFT-Touch-Display in color and on LCD-Status-Display dynamic. 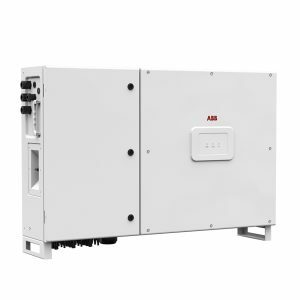 The Solar-Log 2000 is perfectly suited for the control and professional monitoring of industrial photovoltaic systems with a maximum plant size of 2000 kWp. 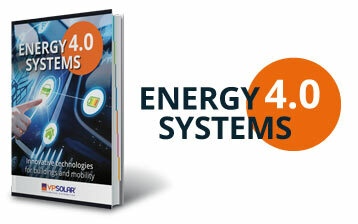 The energy management system offers extensive possibilities for analysis. Few components are enough to make complete additional functions, for example real power feedback. 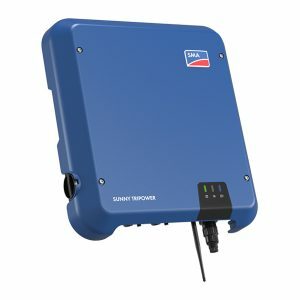 The Solar-Log 250 is compatible with inverters from all the major manufacturers. 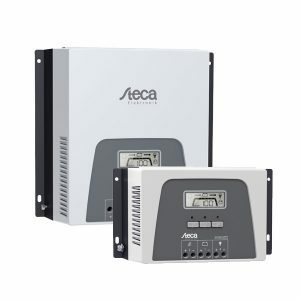 One inverter with a load output of 10 kWp and up to three MPP trackers can be connected. 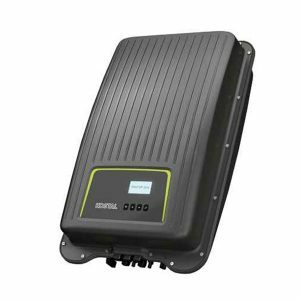 The Solar-Log 300, the versatile solution for small PV systems, which in addition to perfect control of production and anomalies. Available in different variants and with additional functions.